Sometimes it can be risky taking a gamble on a simple search such as “cheap hotels in the Melbourne CBD under $100” or “budget accommodation in the Melbourne CBD”. But sometimes you can be pleasantly surprised, with accommodation that far exceeds what you’d expect to get on a budget. 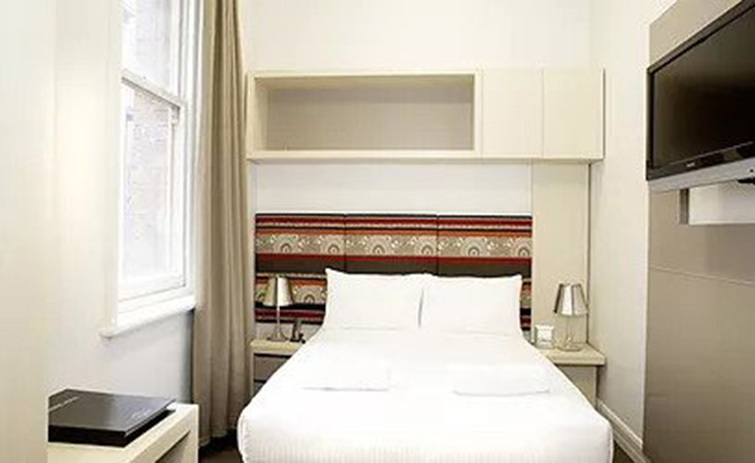 If you’re planning a short trip to the world’s most liveable city – whether it’s for business, pleasure or a little bit of both – and you’re looking for cheap hotels for one night (or maybe two nights) in the heart of the CBD, be sure to check out the Shoebox Room at Best Western Hotel on Spencer Street. 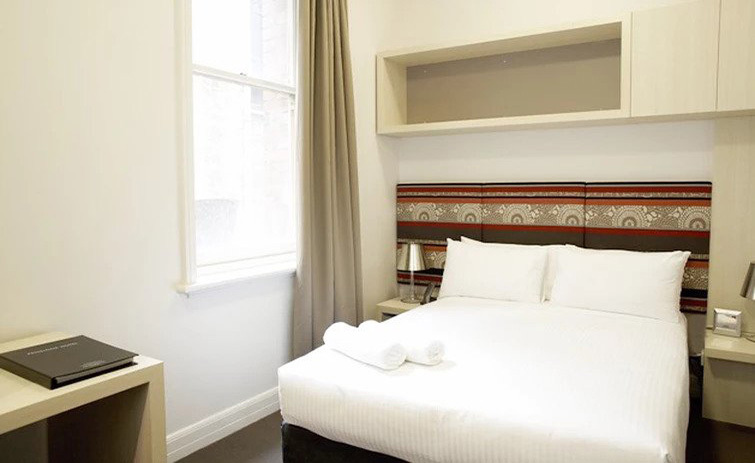 Whether you’ve come to Melbourne to watch your favourite football team, attend a business seminar, or simply enjoy a weekend away, be sure to book your budget accommodation in the Melbourne CBD at Best Western Hotel. 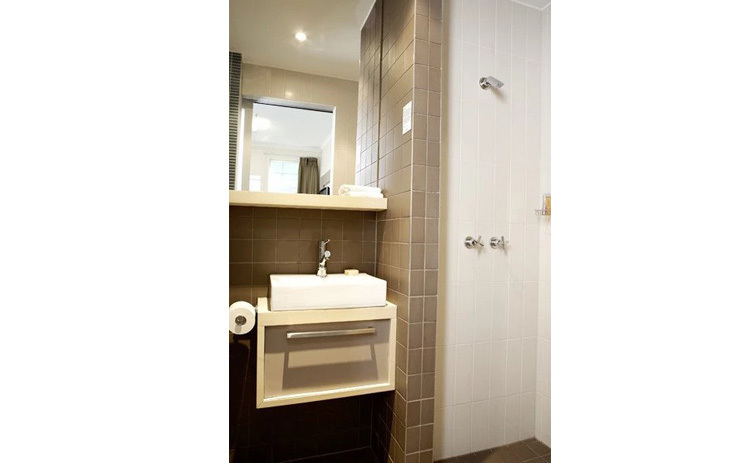 Book early to avoid disappointment, as our close proximity to Southbank, Etihad Stadium and some of the city’s most popular tourist spots makes Best Western Hotel a very popular choice for cheap hotels in the CBD.